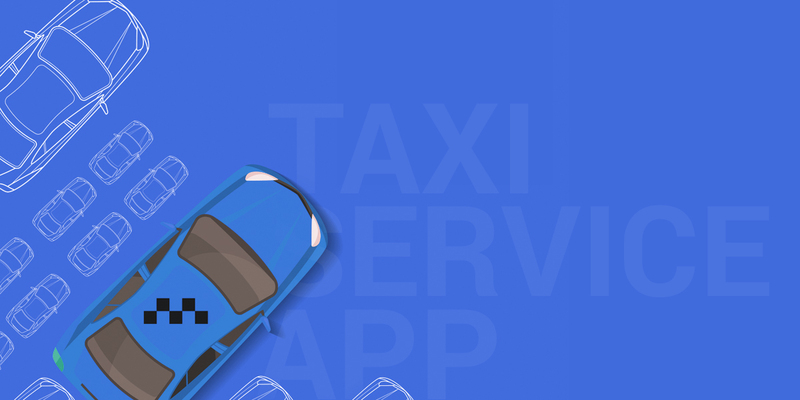 If you are a taxi entrepreneur who is looking to develop a ride-hailing app or driving apps like Uber, ensure that your application has some unique features which can make your taxi booking app stands-out from other apps. This blog will highlight five unique features that one can incorporate to your taxi app to develop an app as successful as Uber, Grab and Lyft. Recently, the Uber, a well-known taxi booking app secured the second position in the maximum downloaded travel apps in Europe. While designing a taxi app, giving an option for outstation booking is the most important feature which will facilitate you to offer your service between multiple cities. With this feature, you allow your passengers to book a cab/taxi from one city to another city through their smartphone. With just a few steps, the passengers can book a cab for traveling to a different city, either at a fixed rate or at a rate as per kilometers cover and time taken to complete the journey. You can also allow them to have multiple stops to explore the different areas of another place and travel at their own convenience and pace. To deliver a better experience, you can facilitate your passengers to book a taxi in advance with options to select the vehicle and driver. By integrating this option to your taxi app, you can serve your travelers with rich riding experience. With the option of outstation riding, you can expand your business to other cities and extend your customer base with flexible outstation service. Another feature that one must include while designing apps like Uber is Day Packages. With this exclusive feature, you can allow passengers to hire a car with a driver on rent for a specific time period and kilometers. Irrespective of from where passengers have booked a car, it will assist them in availing a car with a driver for a particular time according to their convenience. You can ask your Taxi Booking App Development Company to give you an option in the admin panel to define multiple packages. This feature will give your passengers a feel that they are driving in their personal car and will make your app stands-out from other cab booking apps available in the market. Offering a prime membership for your passengers can be another unique feature that you can consider while planning to create an app like Uber. Incorporating this exclusive feature (which even Uber, Lyft and Grab haven’t provided to their users) can fetch you the attention of more customers. With the membership plan, you can facilitate your riders to select a plan according to their requirements and enjoy rides up to allocated kilometers. Your taxi app development team can give an option in the admin panel for you to create multiple membership plans. Nowadays, the carpooling has become popular and many taxi booking apps offer this feature. 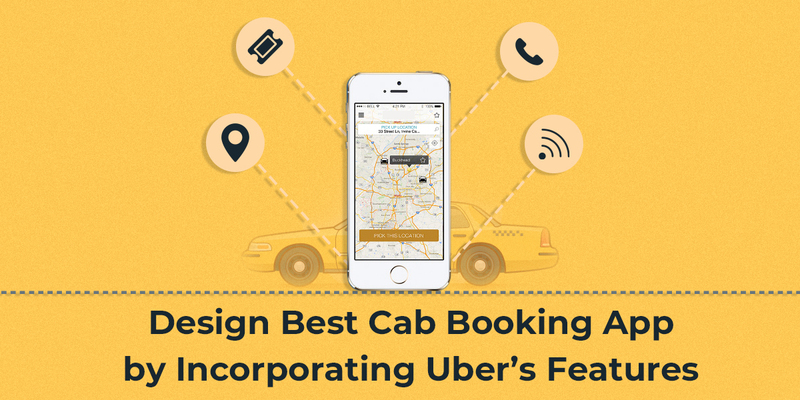 It is one of the essential features that you should include in your taxi booking mobile app. With this feature, you can allow the passengers to select carpooling if they wish to share a ride with other people going to the same destination to split the cost. By providing a carpooling feature, you can improve the success rate of your mobile application. 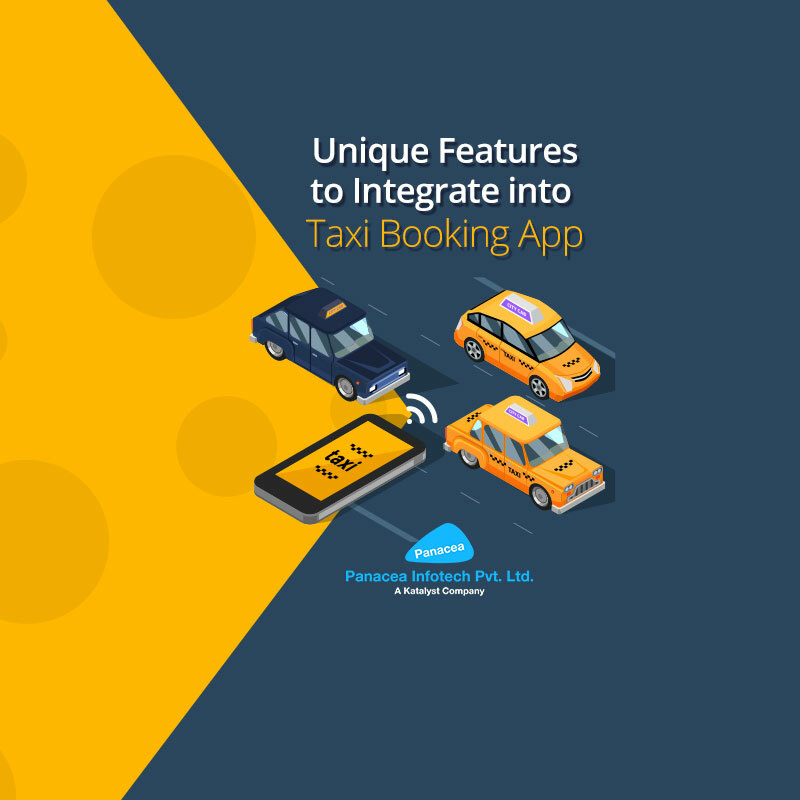 To know the other common yet important features that you must include in your taxi booking app, read Important Features for Taxi Booking App. Nowadays, people look for this feature in taxi app and it plays a crucial part in the success of any travel application. This feature facilitates rider to make some special request at the time of generating a ride request. For instance, they can request for a baby seat for riders who are traveling with their toddlers, a wheelchair for the handicapped individual, and any such request. By fulfilling these special requests by your passengers, you can offer them a rich traveling experience and grab more and more riders towards your business. 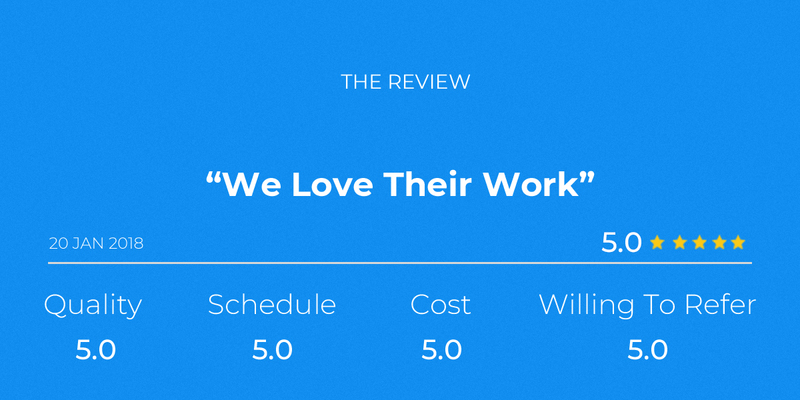 This feature will help you to build your customers’ trust in your company so that they will prefer your service over other service providers. 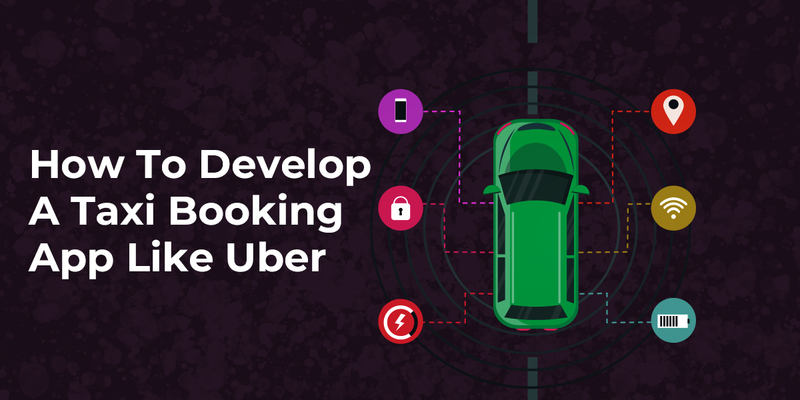 These are some advanced features that you can include in your app, but you can also consider reading another blog that will guide you on how to Develop Next Game-Changing Taxi Booking App. So if you are a taxi business owner and planning to develop a taxi booking app similar to Uber, Grab or Lyft, you should create an app with easy navigation. Also, make sure that your application includes minimum steps while booking a cab through smartphones as in the fast-paced life, people don’t like a lengthy process. In case, you are confused about which features to be included in your app; you can contact the experts from Panacea who have experience of developing numerous on-demand app development.